> Accueil Blog Paul McCartney died in 1966! 1. 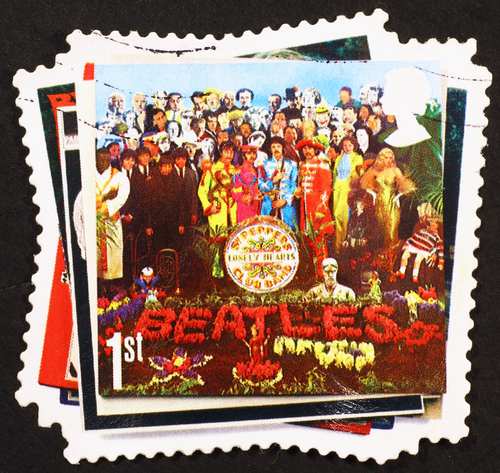 On the album cover to the album Abbey Road, fans say that the Beatles are a tableau representing a funeral procession. John Lennon, in white, is a symbol of a heavenly figure. Ringo Starr is dressed in black as a symbol of the undertaker. George Harrison is dressed in denim to represent the gravedigger, and McCartney, who is barefoot and out of step with others, represents the deceased. 3. 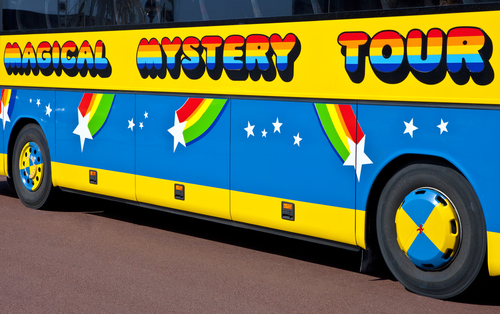 The other album covered with clues is Magical Mystery Tour. The song ‘I am the Walrus’ from the album has clues in its lyrics. Don’t forget to celebrate World Beatles Day on January 16th! 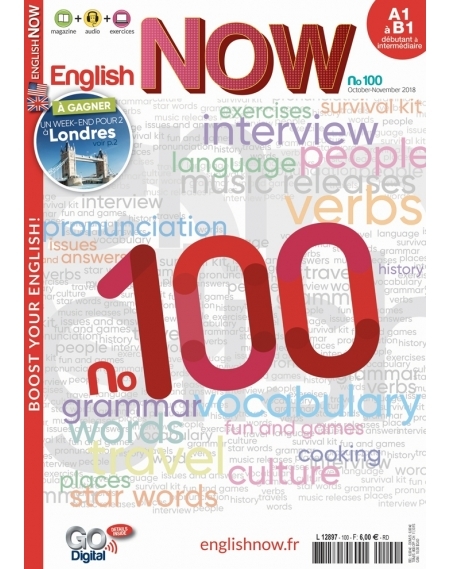 English Now no100 has an excellent travel article especially for Beatles fans (or anyone else)! 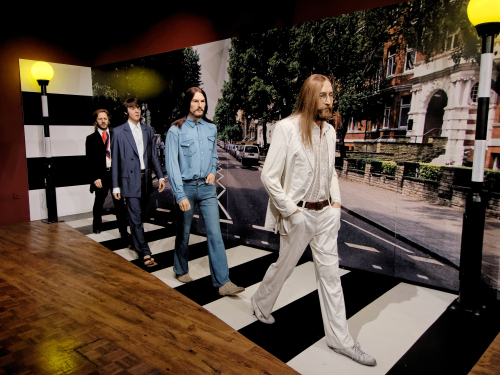 You will take a tour of places important to the Fab Four* in Manchester and Liverpool. *The Beatles are sometimes called ‘The Fab Four’.